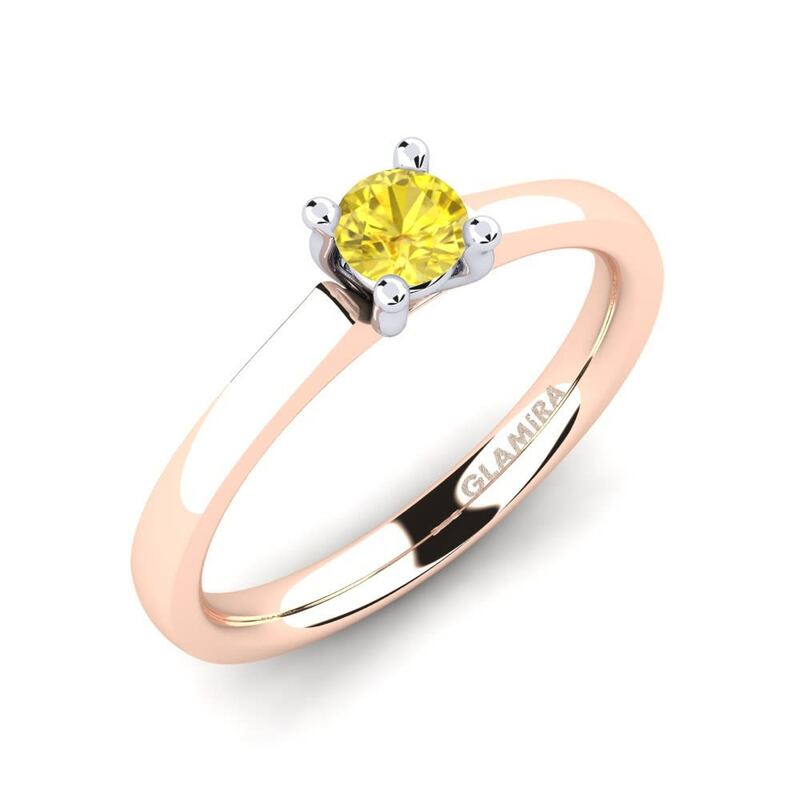 Yellow sapphire would be a stylish and fresh choice to be used as a centrepiece for your special engagement ring which you can customise with any pieces like different stones and alloys at Glamira. 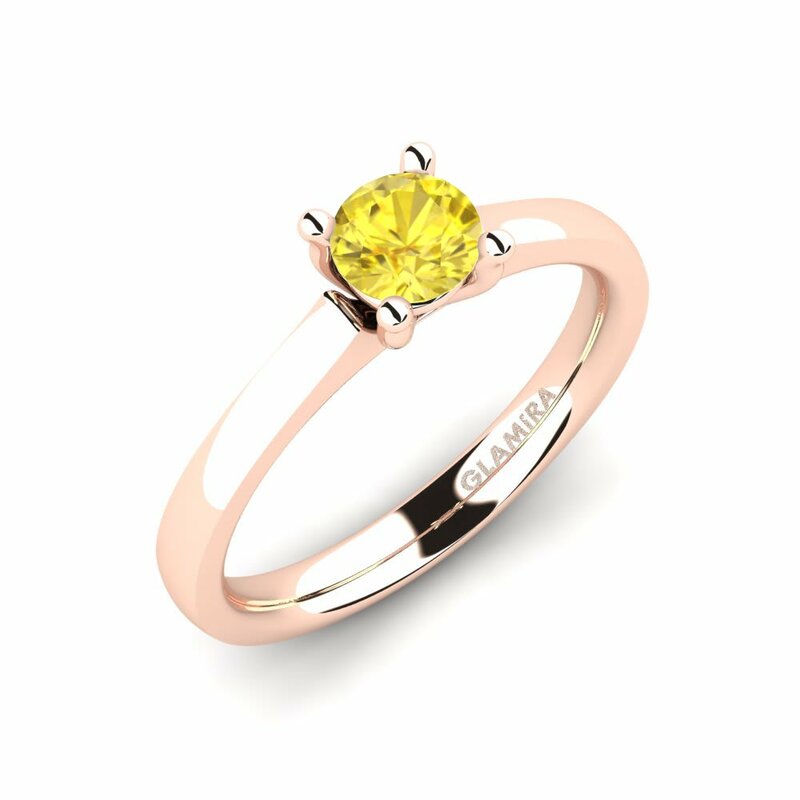 With extraordinary cuts in shapes like oval, heart, princess or pear; Glamira will double the brilliance of yellow sapphire. 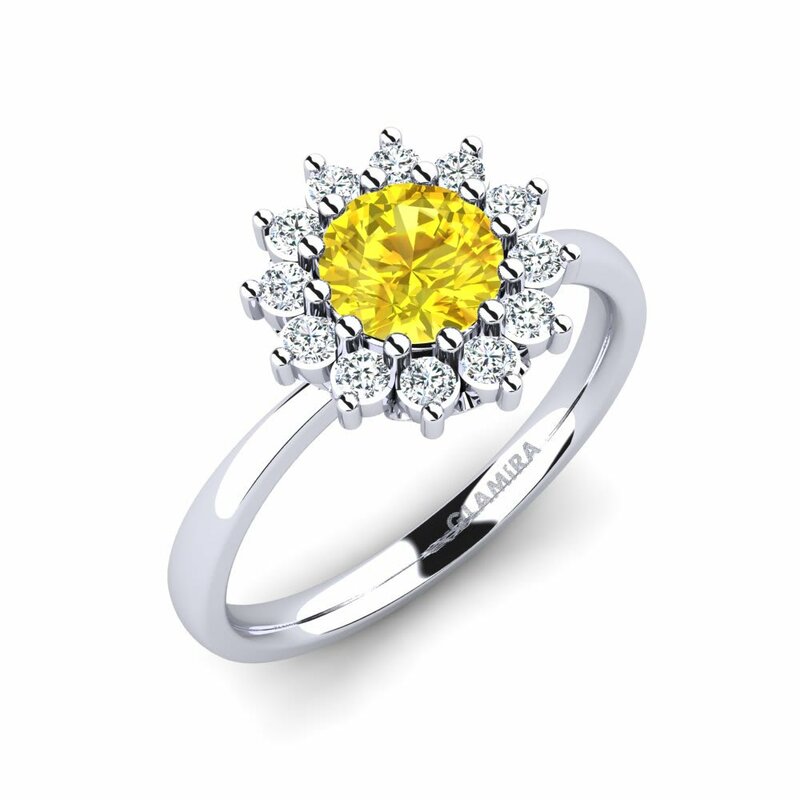 You can change every detail of your yellow sapphire engagement ring which will be a reminder of the best moments like your lover’s warm smile as a sunny day! Perfect timing! 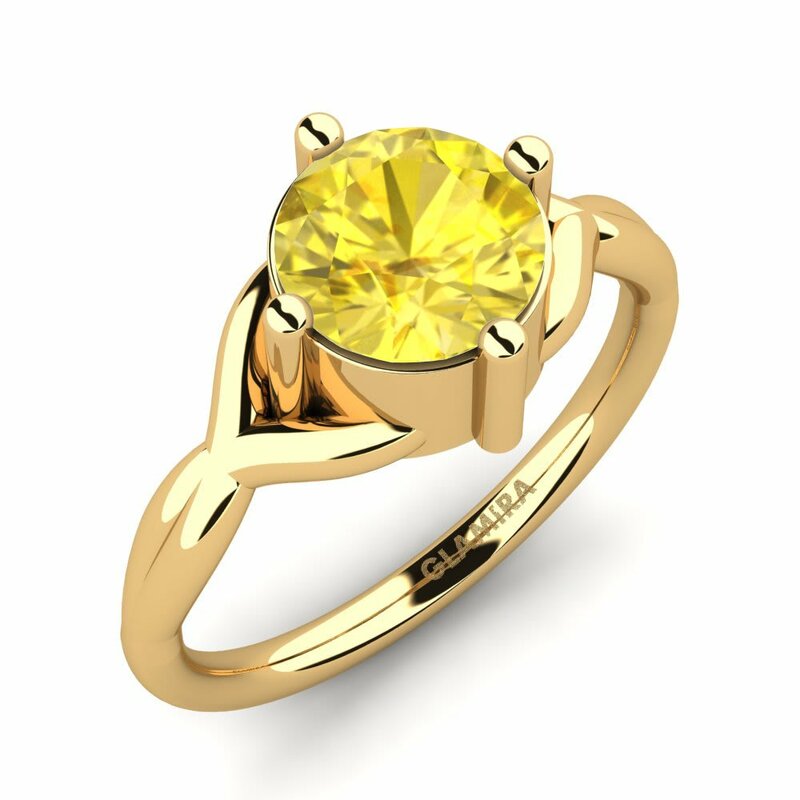 Our rings came exactly on time and I can not describe how pleased we are. 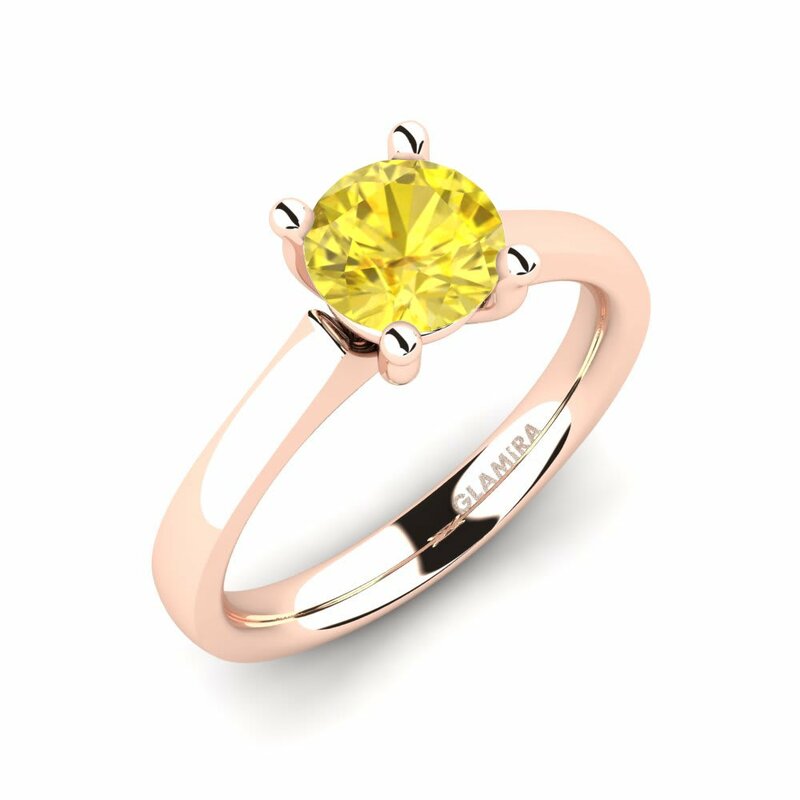 Thank you for fast delivery and quality product. 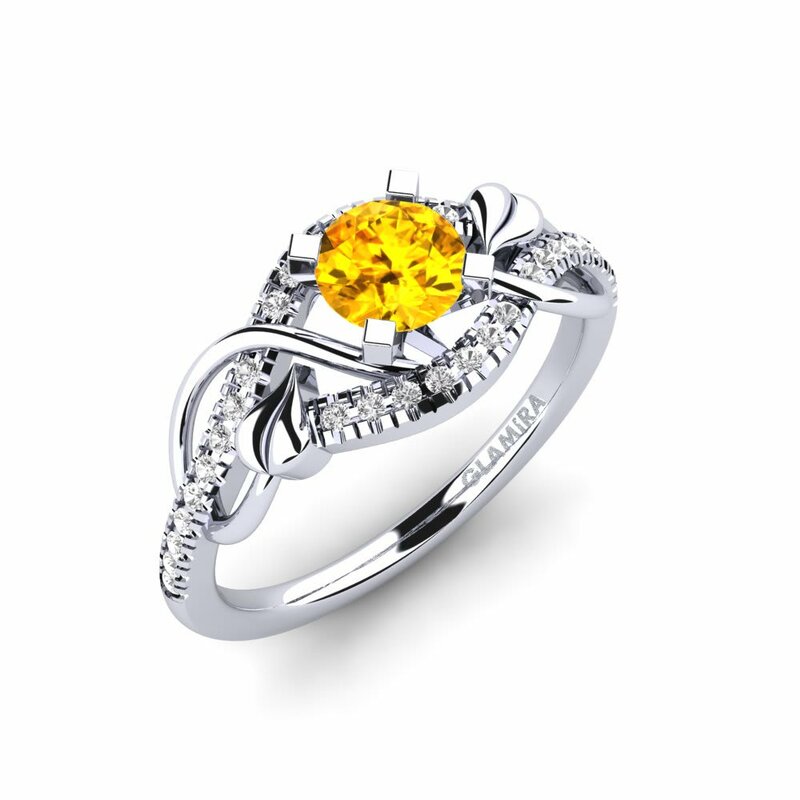 My mom fell in love with this pendant.